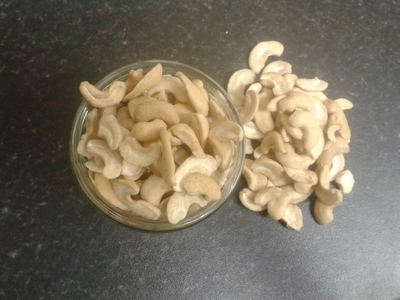 Kids love cashew nuts; they're the funny-shaped nut, which is creamy, smooth in texture, and ever so slightly sweet. 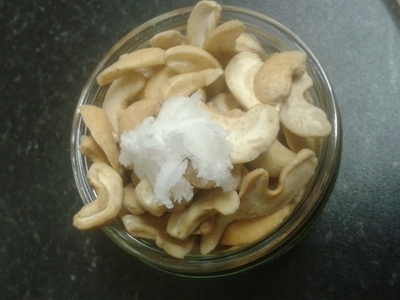 The ideal nut, some would argue, has it's nutritional benefits when eaten in it's nut-form, but blended, cashew butter becomes a new favourite, and turns a frown upside when you're kids are searching for a snack. 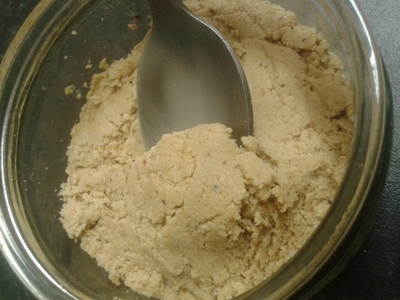 Search no more, for the sugar-free, natural cashew butter recipe is here. 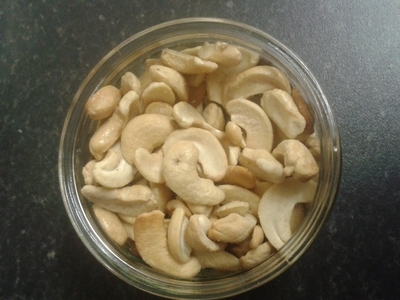 Place the nuts in a ramekin/in a baking tray along with the coconut oil. 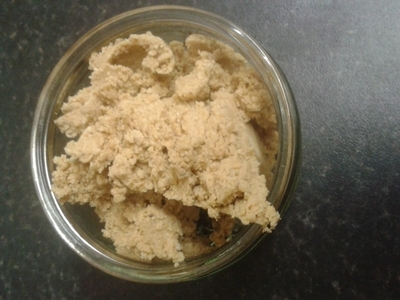 Place in the oven for 15 minutes at 160 degrees/gas mark 4. 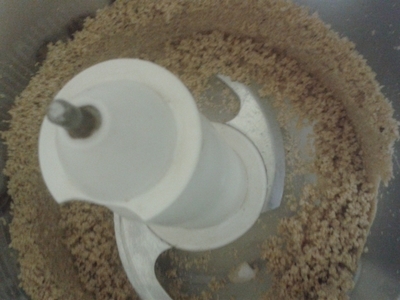 Add the cashews to a food processor. 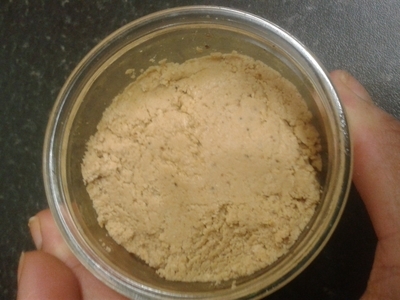 Blend for 1 minute, scrape down the sides and repeat three times. 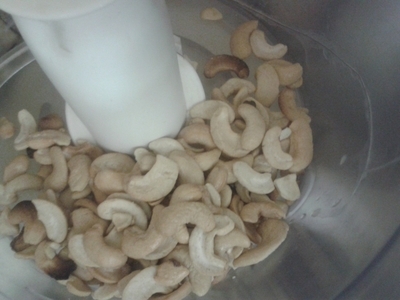 You should have a smooth, creamed cashew result. 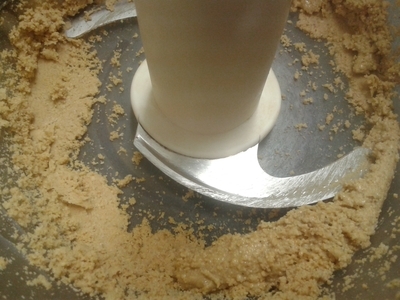 Scrape the butter out of the food processor and into the same ramekin you roasted them in (it saves on washing up).